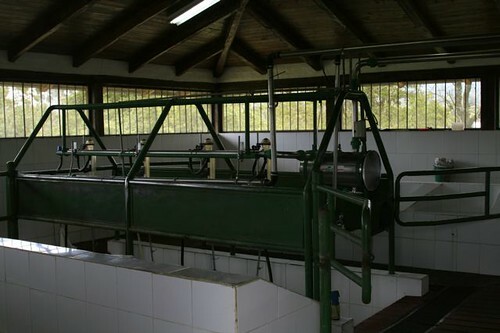 Ecuador organic cheese factory for sale. 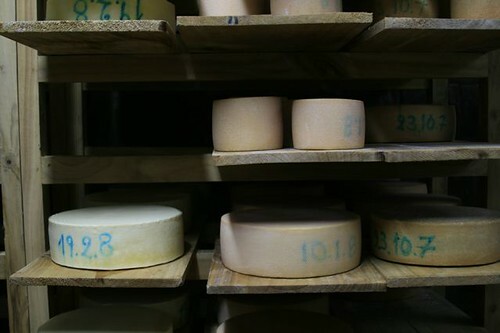 This factory make all types of organic Swiss cheese. 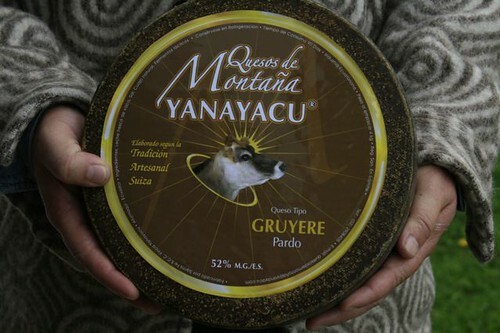 This is the second message in this series on Ecuador and business opportunity in wine and cheese. 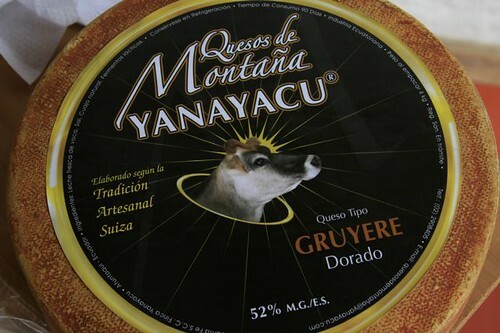 See the first message at Ecuador organic cheese and wine. The greatest asset is your ability to serve… to produce a product or service that adapts to the new ways. This business must have adaptability and be in tune with customer desires as they shift. These words could not be more true. Our website began eleven years ago as an adjunct to our print business. Today we don’t sell a single scrap of paper. Imagine this… a guy sitting deep in the North Carolina woods reporting about Ecuador to tens of thousands of people in a flash. The way we work will change at a faster and faster pace! Markets created by customer desires will change as well. Our businesses will have to stay tuned to this change. Problems with the whole planet such as global warming, destruction of the rain forests, overpopulation, lack of ecological sustainability and exploitation of the poor. 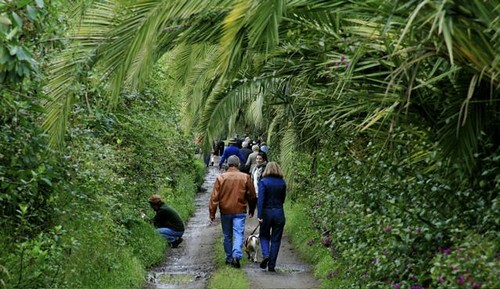 They would pay more taxes if the money would be used to clean the environment. Helping others and bringing out others’ unique gifts. See spirituality or religion as important but concerned about Religious right. Violence and abuse of women and children. Politics should spend more on education, neighborhoods and sustainable future. Concerns about the left and right of politics as well as the mushy middle. Optimism for the future and distrust media’s negativity. Creating new and better ways of life. Concerned about big business’s focus on profit over environment, downsizing and human exploitation. Dislikes overspending, conspicuous consumption and “making it”. Likes exotic and foreign people, places and other ways of life. So what could be better than inexpensive, sustainable products that offer, exotic products in unusual places offered by a business that employees women as well as men and helps the environment and the poor. This brings us back to wine and cheese. 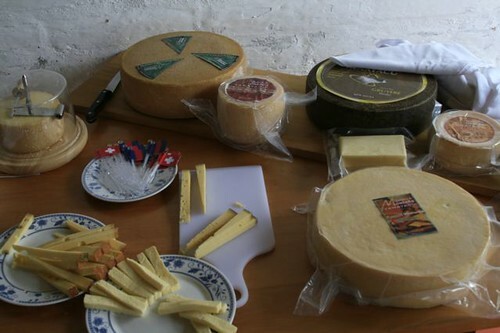 Ecuador wine and cheese is inexpensive, exotic and good for the environment. Our real estate tours have been looking at this factory for two years. 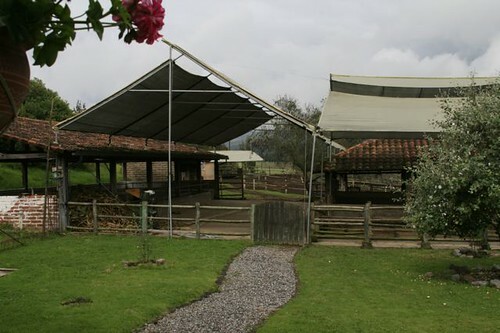 Entrance to the Ecuador organic cheese factory. 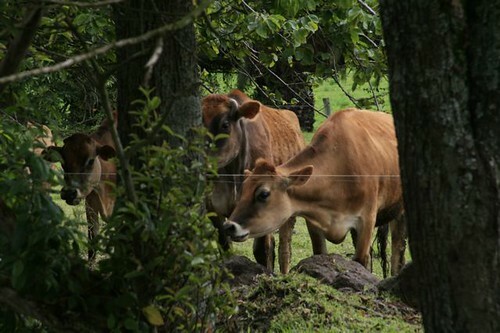 The hacineda has everything… the land… the cows. 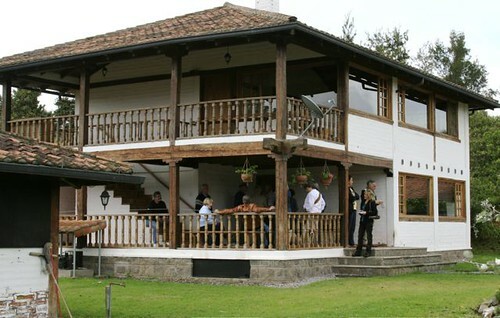 Though we have taken many delegates to the hacienda on our Imbabura real estate tour, it has not sold yet. 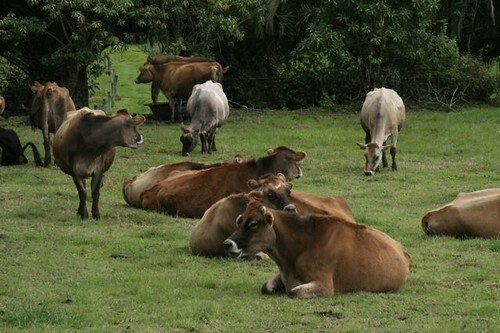 I believe the sales price is still too high… but the owners are tired… there is some type of opportunity here for a person who wishes to be involved in Ecuador organic cheese. 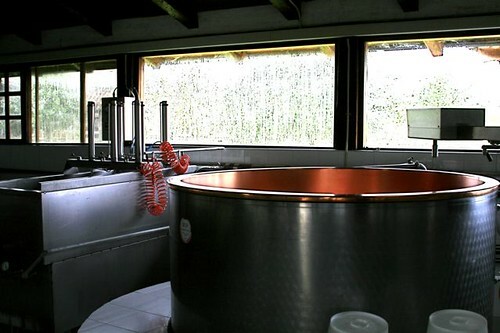 The organic winery by the way is owned by the same family and is nearby. Yet there is more… a surprise which we will see in the third part of this series tomorrow. Don’t miss it! 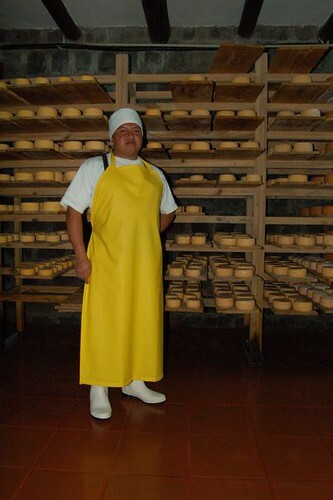 Delegates visit Ecuador Organic cheese factory.